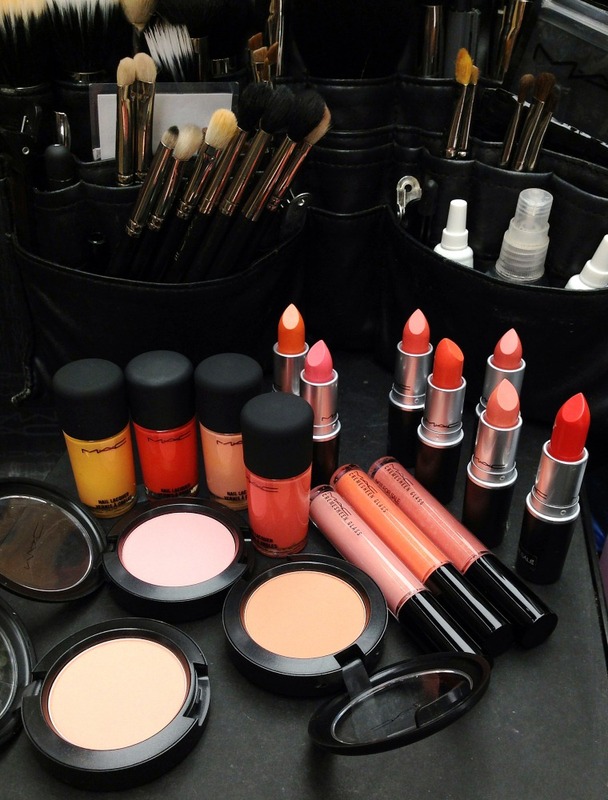 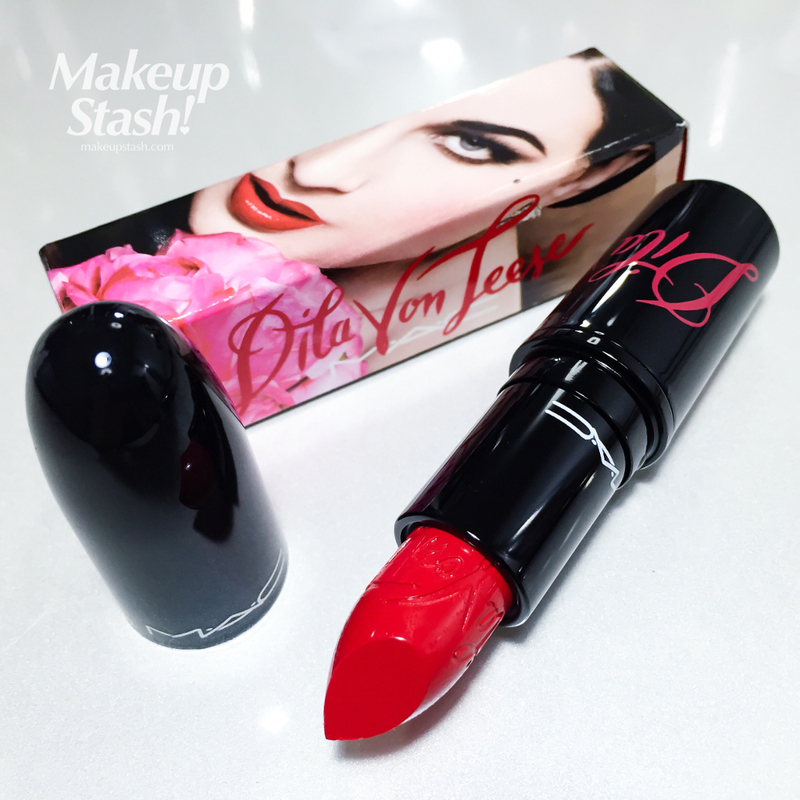 Here’s a quick look at the MAC All About Orange collection for Summer 2013, launching here this week. 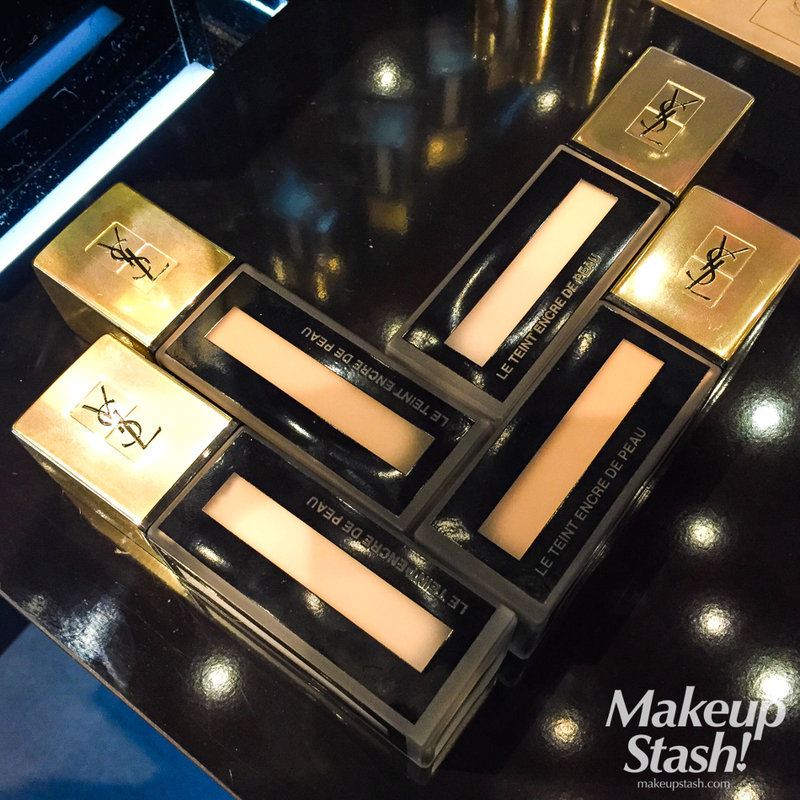 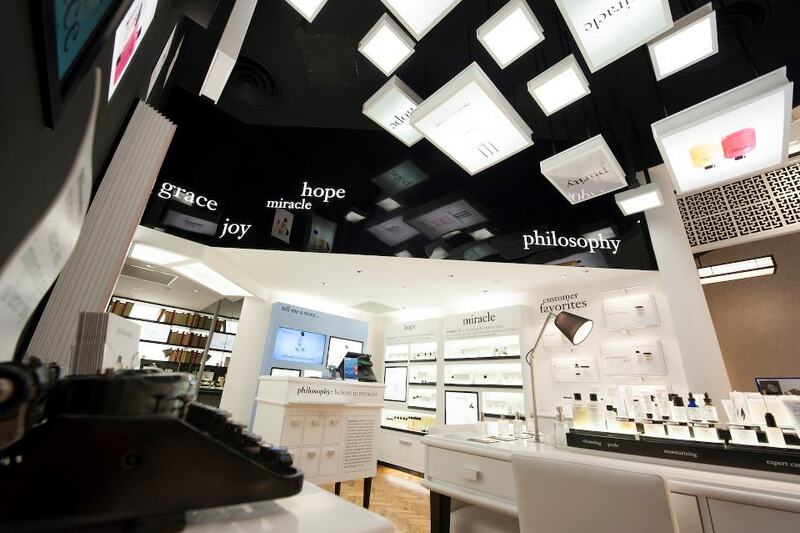 Here’s the new Estée Lauder flagship boutique at the revamped Tangs Beauty Hall. 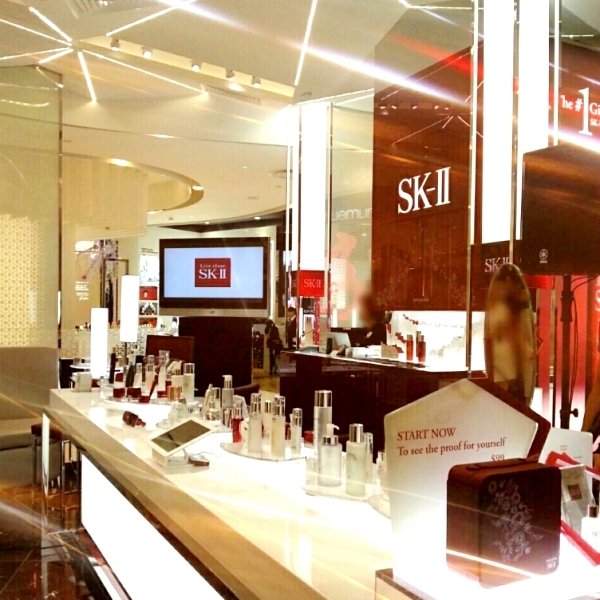 Here’s the new SK-II beauty boutique at the revamped Tangs Beauty Hall. Spanning 29 m², the space boasts a series of world-class designs.